This adult family home offers all the comforts of home in a country like setting. Don’t worry though you will find in town amenities close by. There are nearby grocery and drug stores plus an elementary school right around the corner. 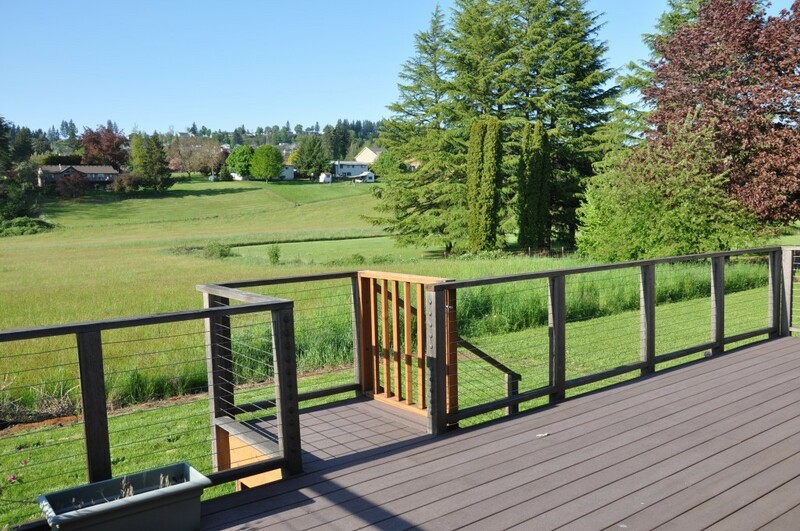 If you enjoy the beautiful Pacific Northwest outdoors, the deck is not to be missed. Relax and enjoy the territorial views looking out over the vast acreage. This home offers private and semi-private room choices. 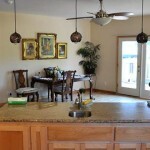 Call Kathy at 360-608-8177 to get more information and arrange for a tour. 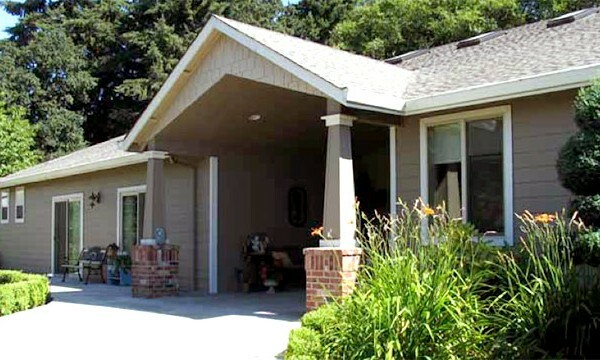 Harmony Senior Homes – ALS Adult Family Home Washougal, WA is independently owned and operated. 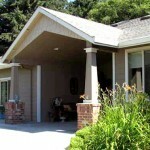 Learn more about Harmony Senior Homes.